What delicious ideas! We are trying some out this weekend as we prepare for Thanksgiving! 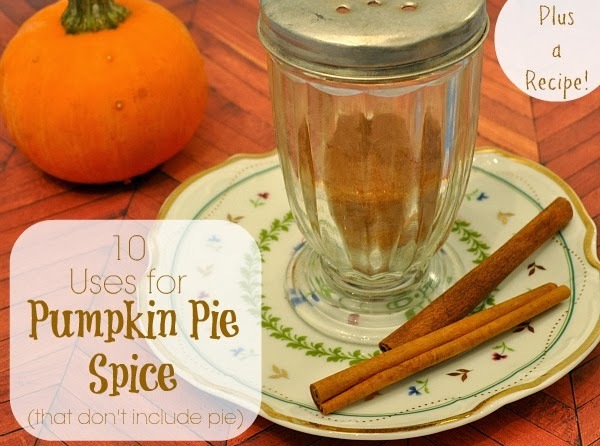 A Farmer's Wife Rambles brings us ideas on how to use Pumpkin Pie Spice. It really is a great idea. I feel it is too good and the taste is great too then.